Product score based on 2,331 buyer reviews. 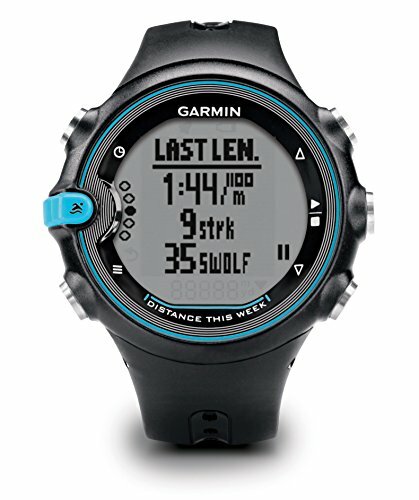 Score based on the overall range of products sold by Garmin. 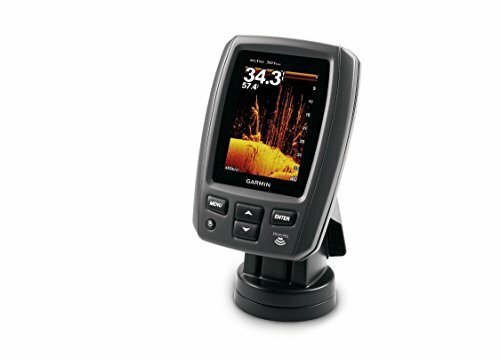 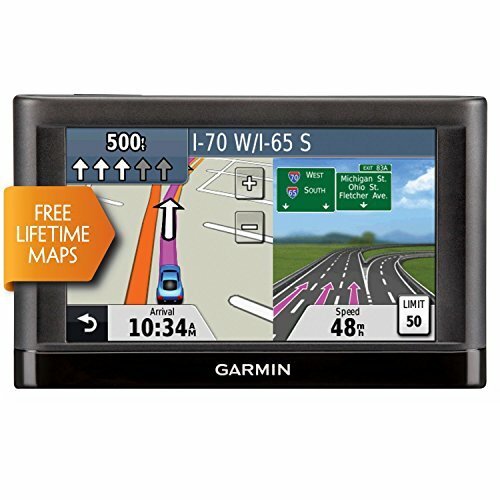 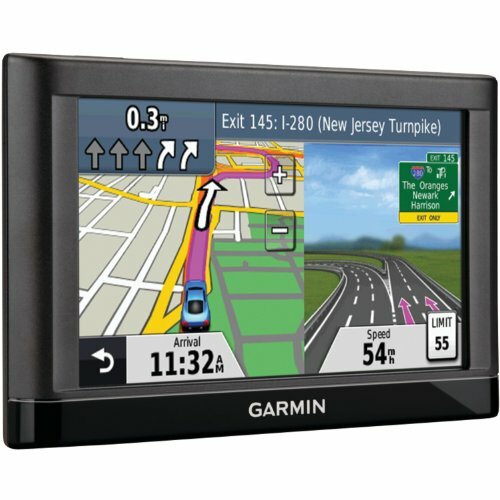 Garmin has 1146 products available for sale in the category of Wireless. 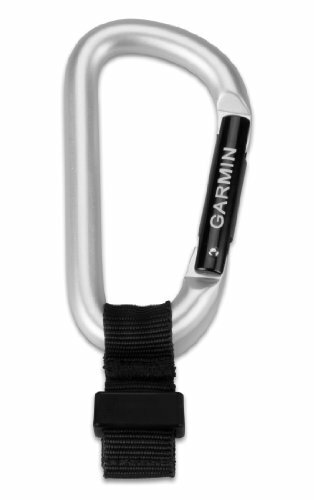 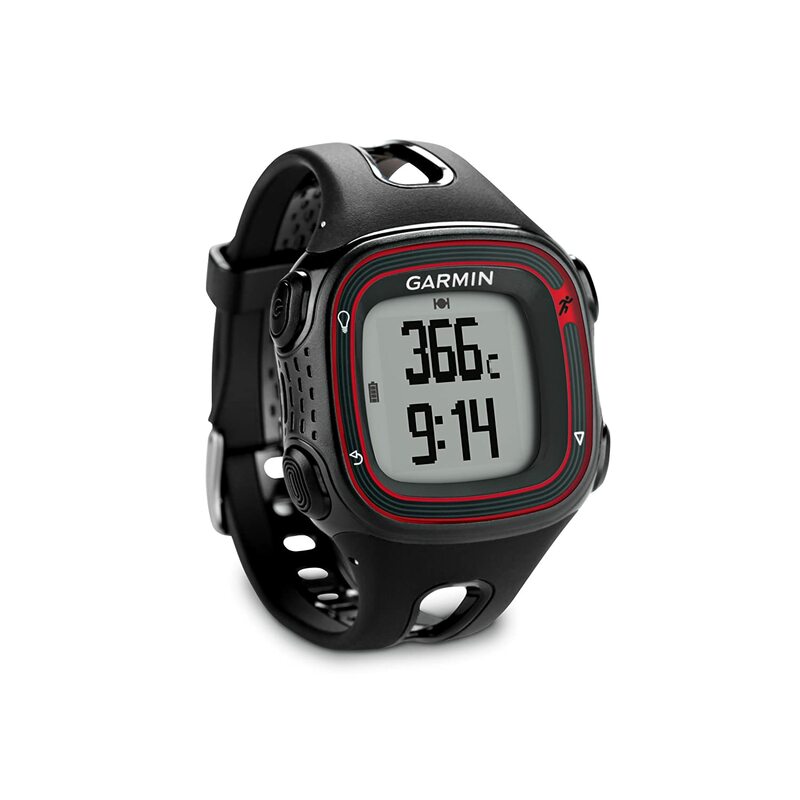 Garmin is rated 8 out of 10 based on 383,200 reviews. 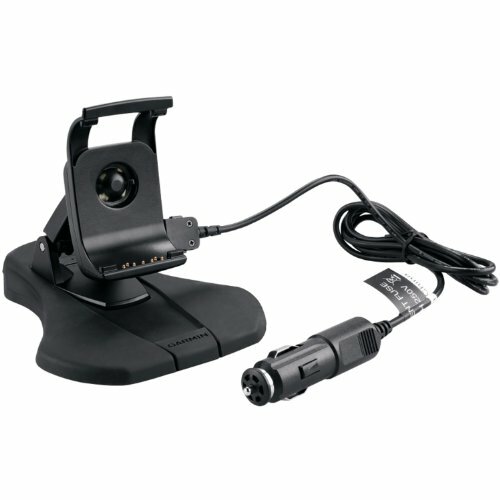 This product has 2,331 reviews with an average review rating of 8.4 out of 10. 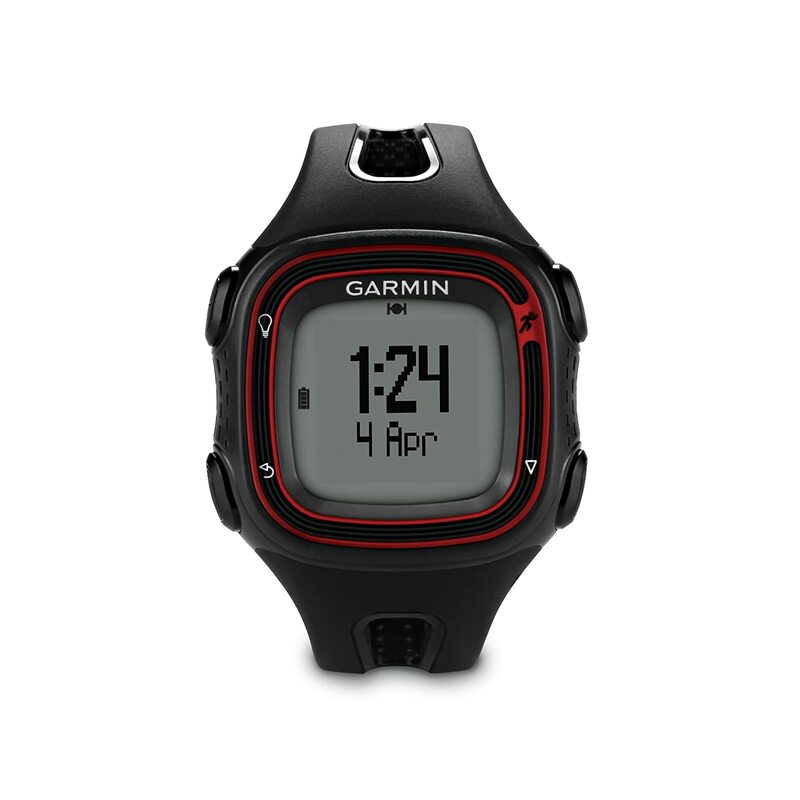 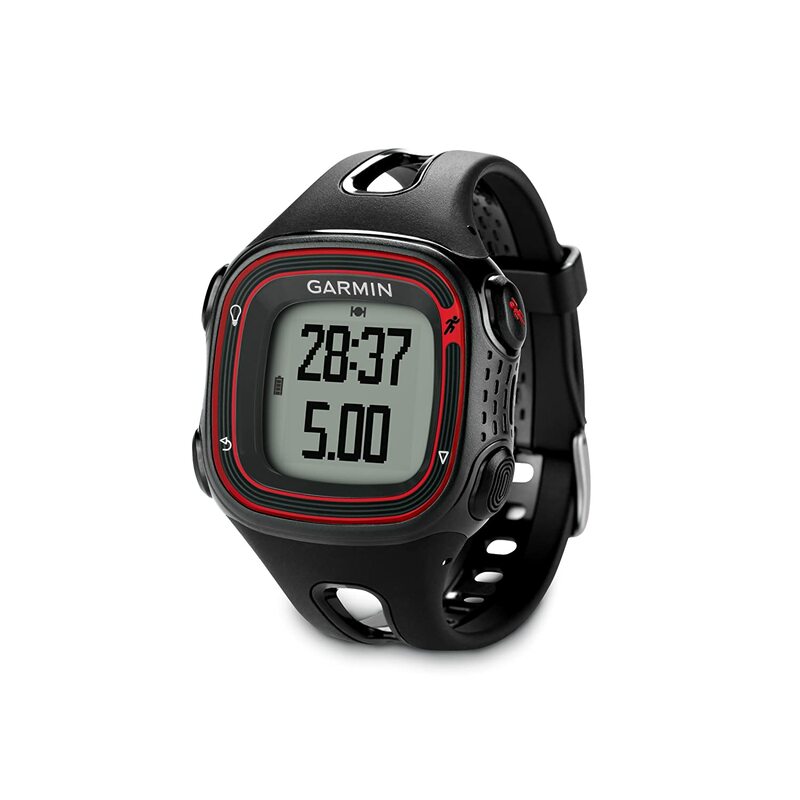 Garmin Forerunner 10 GPS Watch (Black/Red) is ranked #4 on the best garmin forerunner 10 watch list.